Founded by Ricky and Carol Ledbetter, Ledbetter Plumbing has been serving East Texas since 1986. We are locally owned and family operated offering complete plumbing repair and replacement for all of our residential and commercial customers. 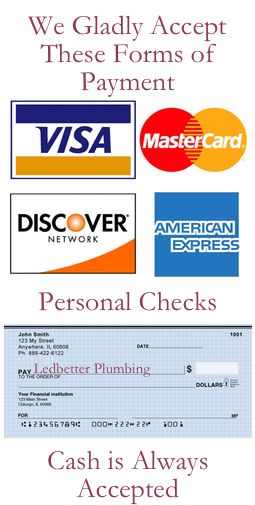 Ledbetter Plumbing provides the services you would expect from a family owned operation. Personal care and attention to detail are among the qualities that you can expect from each employee on our staff. We look forward to serving your families or business plumbing needs.